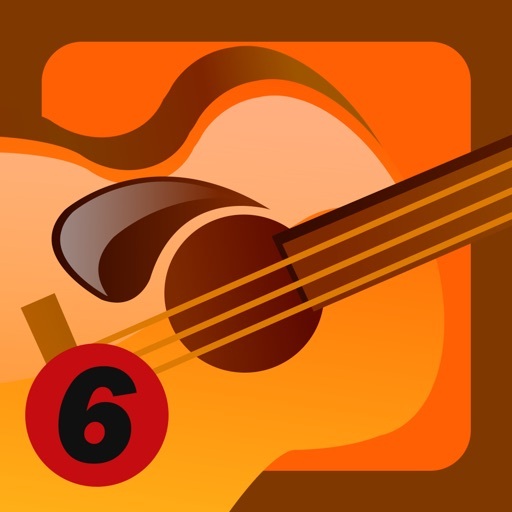 ALL-IN-ONE Package: Guitar Chords, Chord Progressions (new), Scales, Triads, Arpeggios, Notes On The Fretboard, Reverse Chord Finder Tool, Chord Quiz, Alternate Guitar Tunings and Chord Scale Relationships. 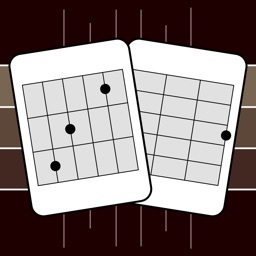 + Guitar Chord Encyclopedia: This handy app includes over 3000 of the most commonly used guitar chords, as well as information on chord theory and easy-reference diagrams. 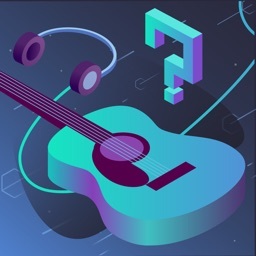 Don't forget to check out Chord Quiz feature to test your skill. + Everything About Guitar Scales: Everything you ever wanted to know about guitar scales, but were afraid to ask! Learn to use the entire fretboard with this incredible guitar scale reference! 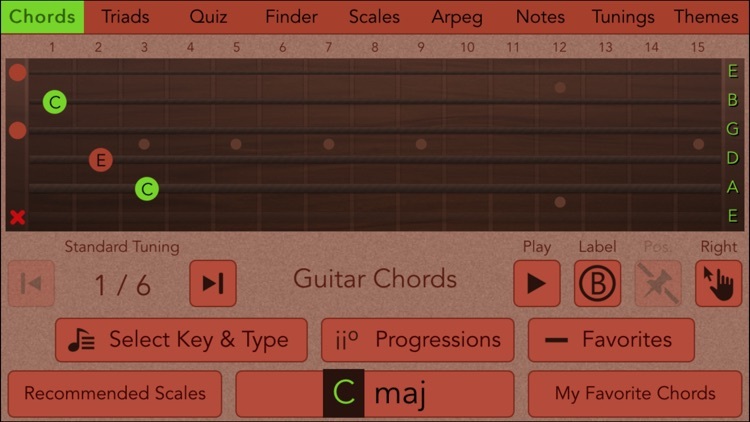 This app contains 42 scale types, including major and minor scales, pentatonics, the seven major modes, diminished, melodic minor, harmonic minor, and much more - in all keys! + Chord Scale Relationships: A Guide to Knowing What Notes to Play - and Why! 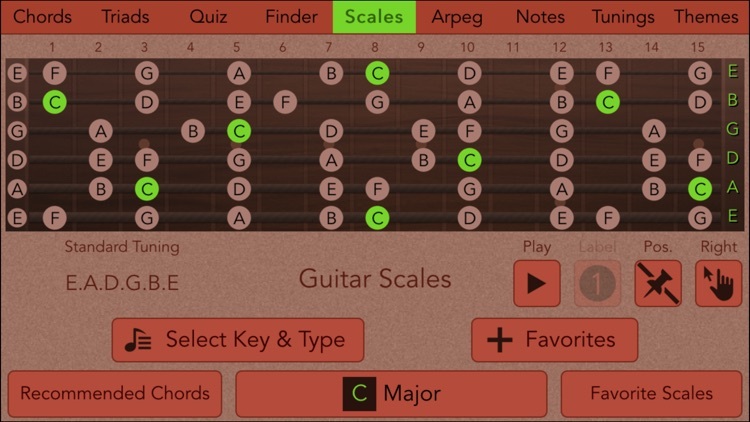 Chord Scale Relationships feature teaches players how to determine which scales to play with which chords, so guitarists will never have to fear chord changes again! 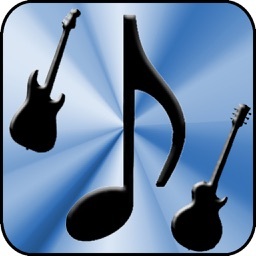 + Arpeggios For The Modern Guitarist: App allows players to find any arpeggio quickly and with ease. No music reading is required, as each arpeggio is shown in diagram form. Ideal for beginners seeking a well-organized, easy-to-follow guide to last a lifetime, and for consummate professionals who need a reference of arpeggios for every possible musical situation. 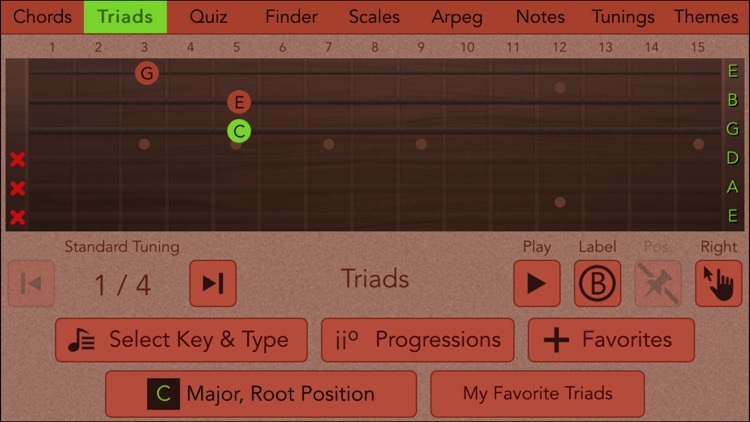 + The Complete App of Alternate Tunings: 36 of the most popular alternate tunings for guitar are explained in depth. Player can view Scales, Arpeggios, Notes On The Fretboard in Standard or Alternate Tuning. 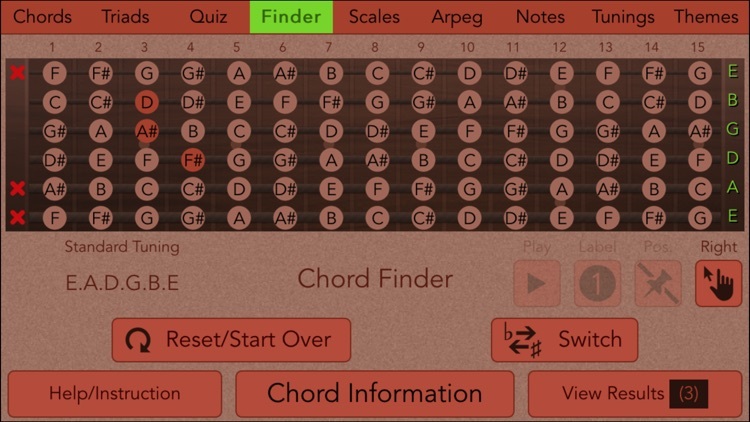 + Reverse Chord Finder Tool: Don't know a way to find out the names of chords you've come up with? This tool will help. 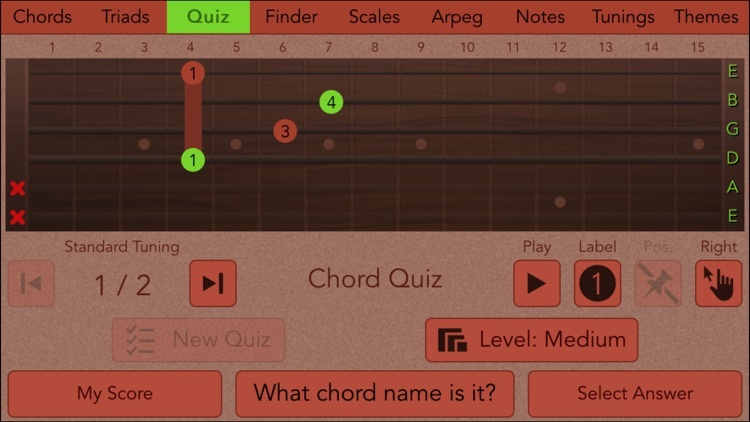 Just enter your notes on the fretboard that make up a chord, and app will tell you what chord name is! - No need internet connection to look up chords, scales. - Beautiful design, easy to read notes, chord and scale information. 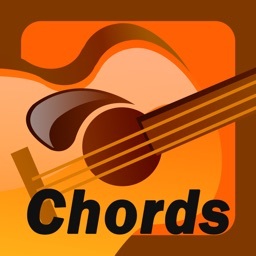 - Each chord comes with many positions. 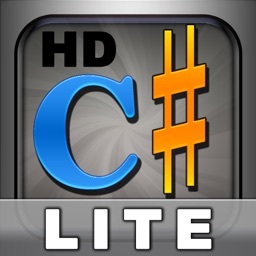 - Easy to detect the Root note. - Strum chords to hear what they sound like. - Tap note to play it. - Supports Left and Right handed. - You can add chords, scales, arpeggios... to favorites for easy access. 5 Diamond Music Services, Inc.